The great thing about this detox diet is that it has forced me to try out some new foods, like quinoa and almond milk. And while I can easily go the the health food store and pick up a carton of almond milk, it's actually really easy to make at home, and so incredibly delicious (and addictive!). Almond milk requires only a handful of ingredients, and a bit of time, muscle and love. Buying a cloth coffee filter is a worthy investment, and they sell pretty cheaply, but you can also make do with a fine strainer lined with a double layer of paper towels. 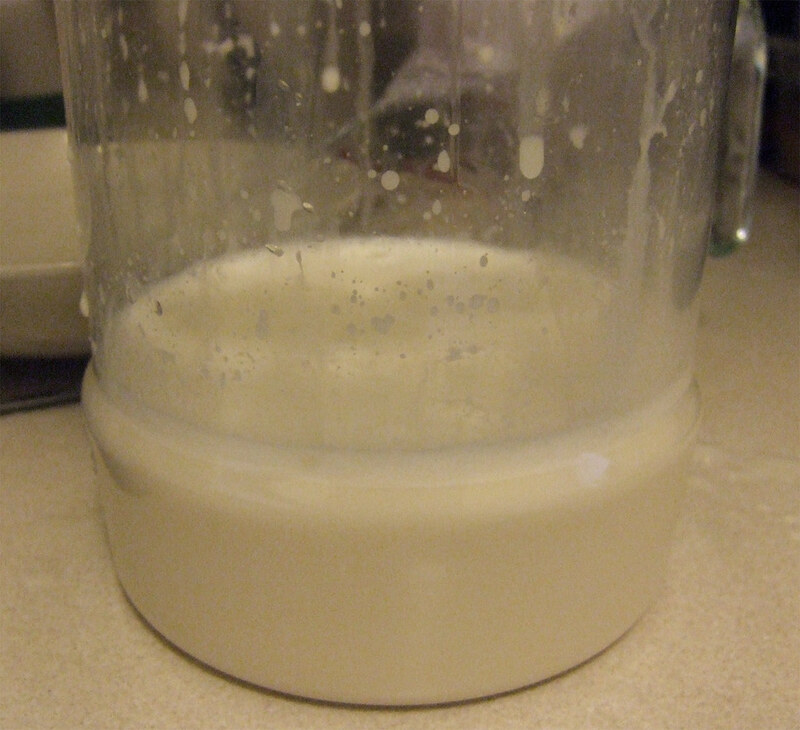 A little messier, and your milk won't be as smooth, but I used this method as well on my first try and it works just as well. I liked using dried dates as a sweetener, as it doesn't have an overpowering taste while subtly sweetening the milk. Feel free to use honey, agave or stevia if you wish. What you get in the end is a silky cup of liquid that looks like milk, but contains no dairy with a unique depth of flavour. Pour it over your cereal, cook oatmeal with it, use it in baking, and just drink it. You can also start playing with different nuts. I also tried this with walnuts, which is also quite nice. Soak the almonds in a medium bowl covered by at least 1 inch of purified water for at least 8 hours. Drain and rinse. 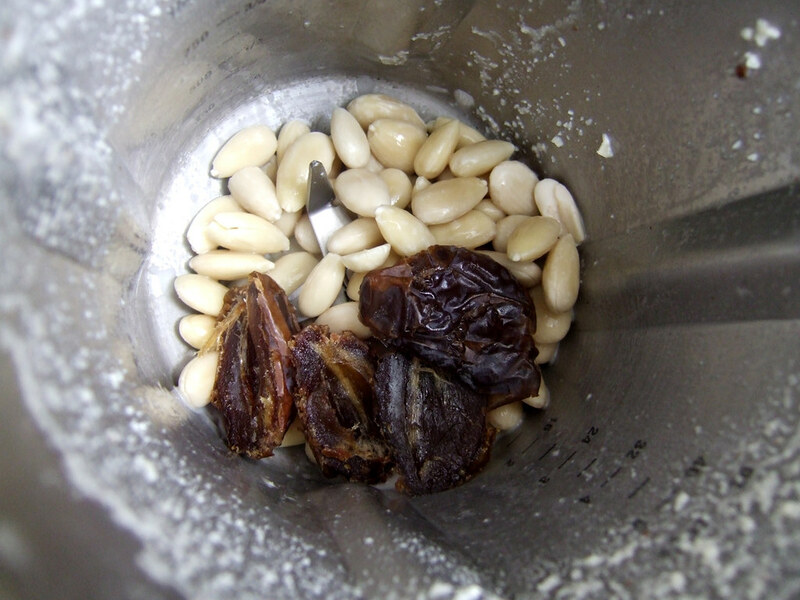 Place the almonds in a blender along with the water and dates. Blend on high for 2 full minutes. 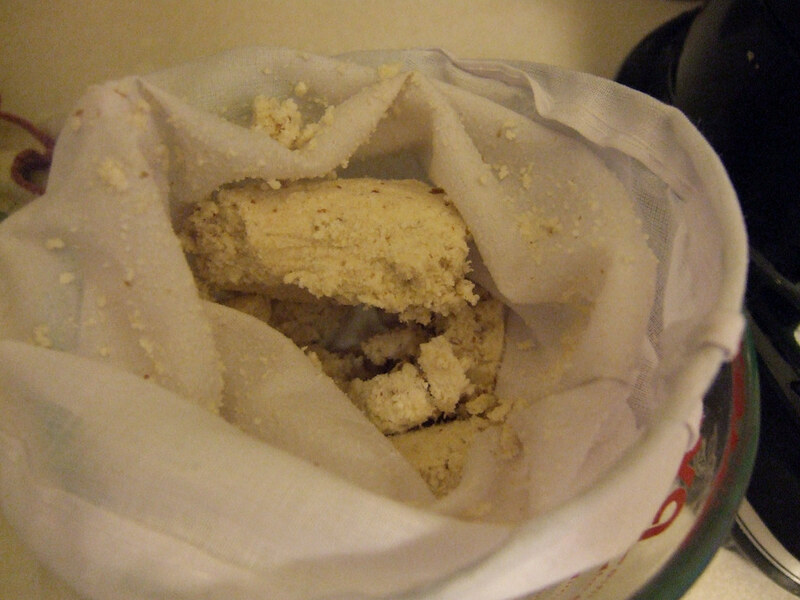 Strain the milk through a nut milk bag or cloth coffee filter (or a fine-mesh sieve lined with a double layer of paper towel) into a bowl. Using two hands, wring out the bag to extract as much of the liquid as possible. Be patient! 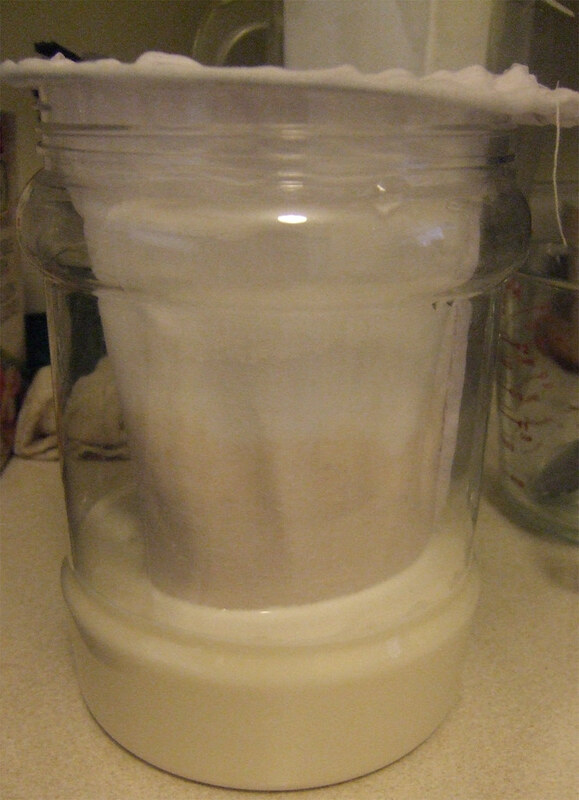 Transfer the nut milk to a 32-oz liquid storage container. Store in the refrigerator for 2 to 3 days. Shake vigorously before using, as the store milk tends to separate. The milk also freezes quite nicely for future use! 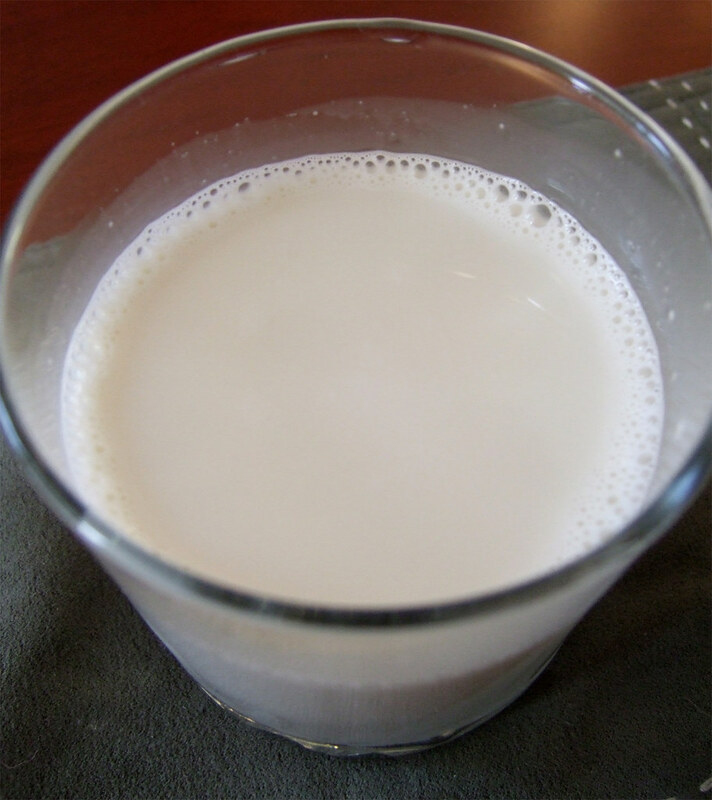 Posted by Bonita at 8:36 p.m.
Mel- GourmetFury.com March 1, 2010 at 2:30 a.m.
Oh babe I LOVE almond milk. Use it every morning in my coffee. Good on you for making it :) I've never but would love to try. Tonya @ What's On My Plate March 4, 2010 at 8:17 a.m.